Doubly linked list as we have discussed earlier, in Linked List, Basics to algorithm part 1 is a data structure with link pointers pointing in both direction, previous as well as next. using doubly linked list we can achieve different algorithms which we will discuss later. 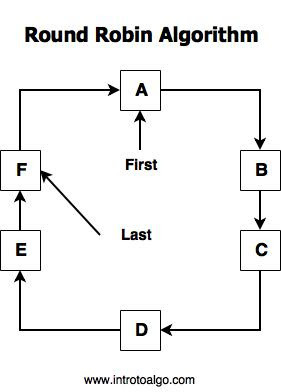 Basically doubly linked list have an advantage of reverse traversal as well as forward traversal. 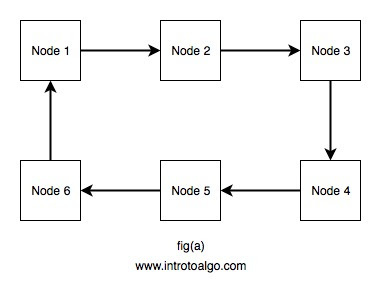 We can make different methods or operations on doubly linked list like searching a node, making a node, inserting a node at required place, inserting a node at the beginning of the linked list, deleting the selected node, etc.